What the patch is EMR? The majority of electronic devices we use everyday emit electromagnetic radiation (EMR). This includes radios, TVs, laptops, microwaves and smartphones. Different forms of EMR are distinguished from each other by wavelength and the amount of energy transferred. This dictates their ability to travel through objects, their heating effects, and their effect on living tissue. EMR is also categorised into ionising and non-ionising radiation.  Ionising radiation has enough energy to cause chemical changes by breaking chemical bonds.  Put simply, ionising radiation can be seriously harmful to our health and so human contact with ionising radiation sources is heavily monitored (eg. X-rays and radioactive materials).  Found at the long wavelength end of the spectrum, non-ionising radiation has enough energy to alter molecules and atoms. Like how a microwave works. It ranges from extremely low, relatively harmless frequency (power lines, radio, etc.) to infrared and ultraviolet—which is more dangerous if at close proximity to the body. EMR has a high decay rate (inverse square law), meaning the more distance you put between yourself and the source, the less EMR your body will absorb. Even though devices such as smartphones emit non-ionising radiation, the concern is the amount of time we spend using them. Along with their extremely close proximity to our body. This means our bodies are exposed to, and are absorbing, high levels of EMR. Dr. Keith Black, Chairman of Neurology at Cedars-Sinai, Medical Centre in L.A. The World Health Organisation (WHO) now classifies smartphones as ‘possibly carcinogenic’. This puts them in the same category as pesticide DDT, lead and engine exhaust. Dr. Vini Khurana, Associate Professor of Neurosurgery at Australian National University, has recently warned there have been increased reports of brain tumors associated with heavy and prolonged mobile phone use, particularly on the same side as the person’s preferred side for making calls. If you can’t see radiation, is it there? Well, yes. Cases are also emerging that link the development of breast cancer with carrying smartphones too close to the breasts for long periods of time. In such cases, the distribution of cancerous cells line up perfectly with the shape and placement of each women’s smartphone when carried in the bra. Science has proven that smartphone radiation affects male fertility, and not in a good way. Studies by the Cleveland Clinic in Ohio indicate lower levels of sperm motility and higher levels of sperm deformity in males who have their smartphone against their body for extended periods of time. Keep it out of your pocket boys! Kids may be at the highest risk of all. Studies have confirmed that their underdeveloped brains absorb up to 10x the amount of radiation of an adult. The radiation can enter all the way into their midbrain, where tumors are more deadly and their cells reproduce more quickly, meaning they’re more susceptible to aggressive cell growth. 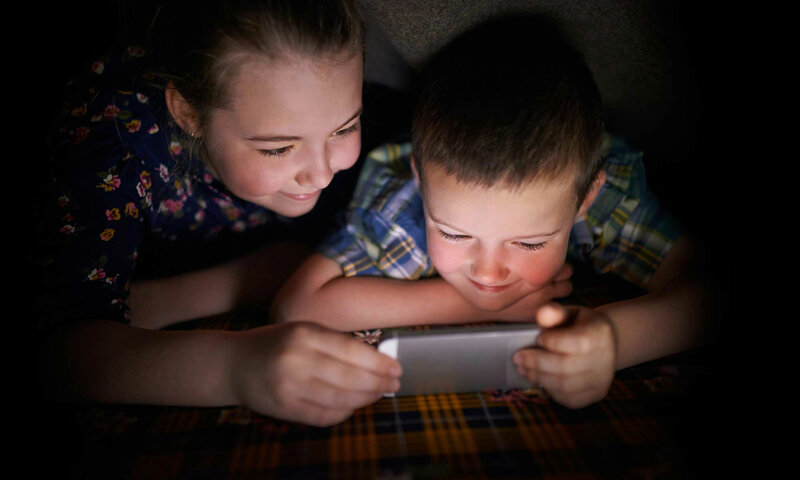 Their exposure to smartphone radiation can also lead to increased learning and behavioural difficulties like ADHD, as well as degrading cognitive functions like memory and recall. According to Professor Lennart Hardell of Sweden and his research, people aged 29 have five times the risk of developing gliomas (a form of brain cancer) if they were under 20 years old when they began using a smartphone. Children aren’t safe even inside the womb! In 2009, researchers analysed data from nearly 13,000 children and found that mothers who used smartphones while pregnant were 54% more likely to have children with behavioural problems. But we can trust the phone companies right? Yep, you heard us. While it is true that smartphone manufacturers must comply with a specific SAR (Specific Absorption Rate) limit, I bet you didn’t know that this standardised SAR limit was derived from an outdated test conducted in 1996? The current international SAR safety limit is based on a phantom bloke called SAM (Standard Anthropomorphic Man) from a test conducted in 1996. SAM was no ordinary guy- weighing more than 90kg and standing about 6 foot 2 inches tall, SAM was ranked in size and mass at the top 10 percent of all military recruits in 1989. SAM was not especially talkative either, as the test was based on him using a first generation analogue mobile phone for a total of 6 minutes per day and only for a period of 3 months. Compare that with the fact that we average 21 hours a week on them and that most of us will use a smartphone for 72 years of our lives. Not to mention a lot of us aren’t 90kgs and 6ft tall! And you guessed it- no mobile phone safety tests have ever been carried out for children. We see those raised eyebrows! Have you seen the sneaky legal text on your smartphone packaging or inside your device? The warning that says not to hold your smartphone directly against your head or body? No? That’s what we thought. What does it say? Never hold your smartphone directly against your head or body! One leading telco even sends regular text messages to its customers, warning them about smartphone radiation. Why? May have to do with future liability claims. What’s more, the world’s biggest insurers have now upgraded smartphones to the highest risk category. Makes you think huh? In May 2015 The City of Berkeley, California, passed the “Right to Know” ordinance, stipulating that all smartphone retailers must distribute a flyer that alerts customers to the radiation warning notice contained within the phone manufacture’s fine print. Here at patch’d, our main goal is to inform. That’s why you’ll find loads of research under Get smart! We think you need to hear the other side of the story and we’re encouraging everyone to seek out the research and learn about the facts. Even if it means getting knee-deep in some science nerd jargon. That way, we all can make more educated decisions.